Putting together a packing list for Italy can be a daunting task–especially for a first visit! 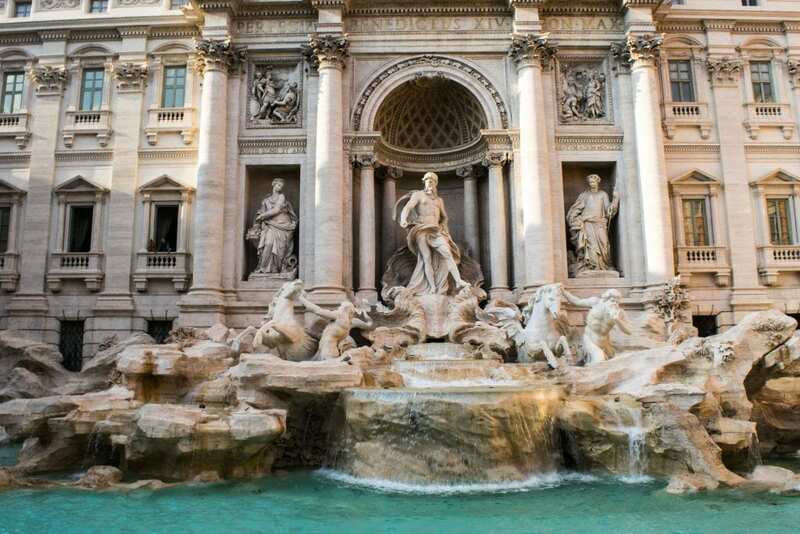 Italy is one of the most fashionable countries in the world, it’s full of gorgeous views that you’ll likely want to be photographed with, and–to complicate things a bit–the weather and topography vary dramatically, from sizzling summer beaches in Puglia to excellent skiing conditions during winter in the Dolomites. Trying to decide what to pack for Italy? This guide will walk you through the process–and also let you know what not bring. Look, every visitor wants to pull off the perfect packing list for Italy–but ultimately, you could leave literally everything at home except for these four items and be perfectly fine (minus a sore wallet). Before leaving home, quadruple check you have these things in place! Passport — If you’re traveling internationally, your passport is an absolute must: you won’t be getting into Italy without it! 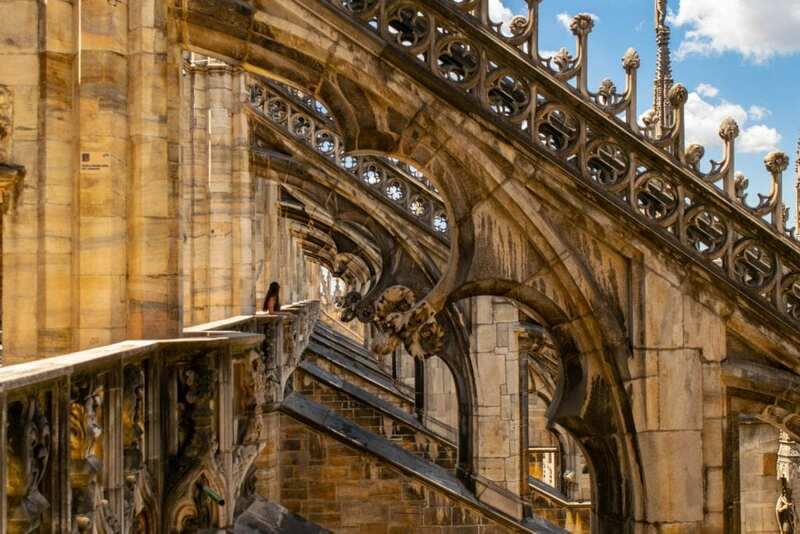 Travel Insurance — We don’t ever suggest traveling without travel insurance–anything can happen, and this is definitely a case of better safe than sorry. 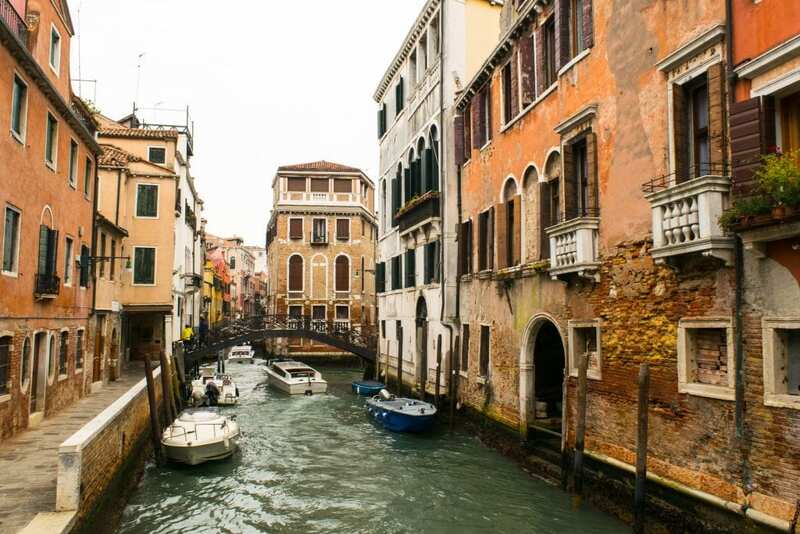 We use and recommend World Nomads for trips to Italy. 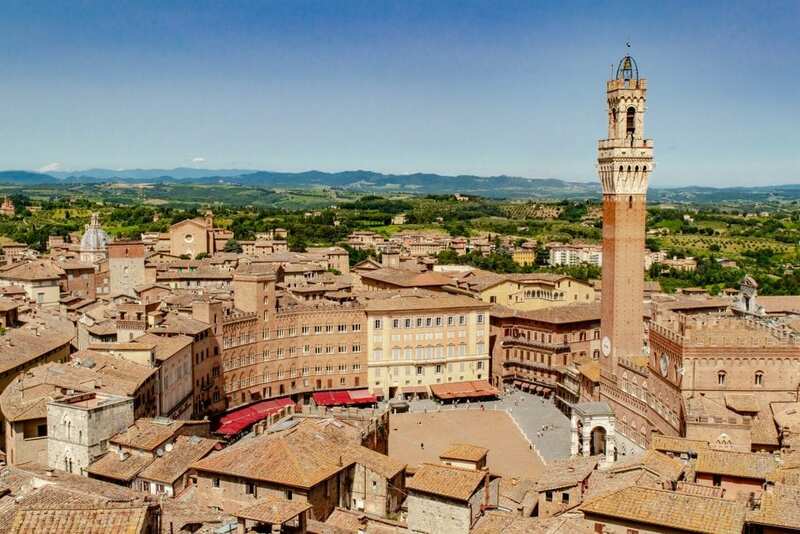 Visa (If Needed) — Italy is part of the Schengen Zone, and US, British, Australian, and Canadian citizens (among others) can enter without prior visa approval for up to 90 days. Other nationalities may need to acquire a visa in advance. However, regardless of where you are from, always double-check entrance requirements before arriving in Italy. Money — We recommend bringing two credit cards (one to use, and one to keep as a backup), and two debit cards. Ideally, bring cards with no foreign transaction fees. We’ve never felt it necessary to obtain Euros before arriving (we just withdraw from an ATM when we get there), but you can purchase Euros in your home country if it makes you feel more comfortable. 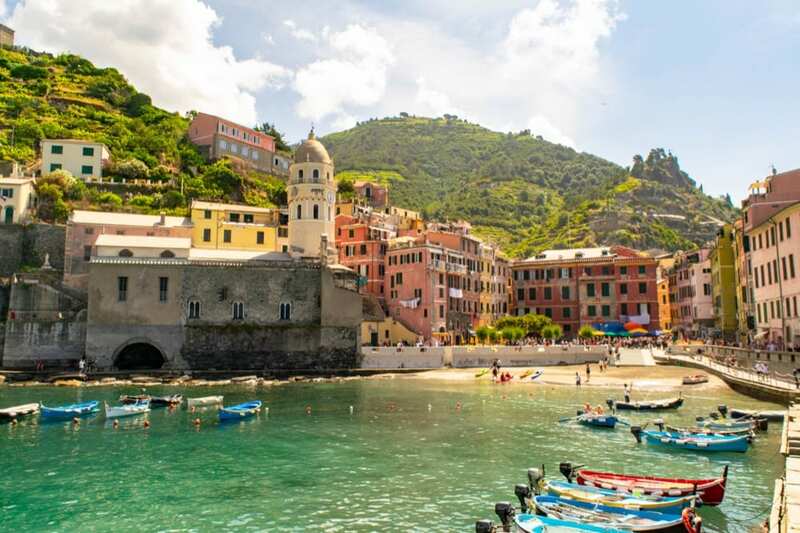 International Driving Permit — If you’re coming from outside the EU and plan to rent a car in Italy, you’ll need to make sure to acquire an International Driving Permit in your home country, before coming to Italy. 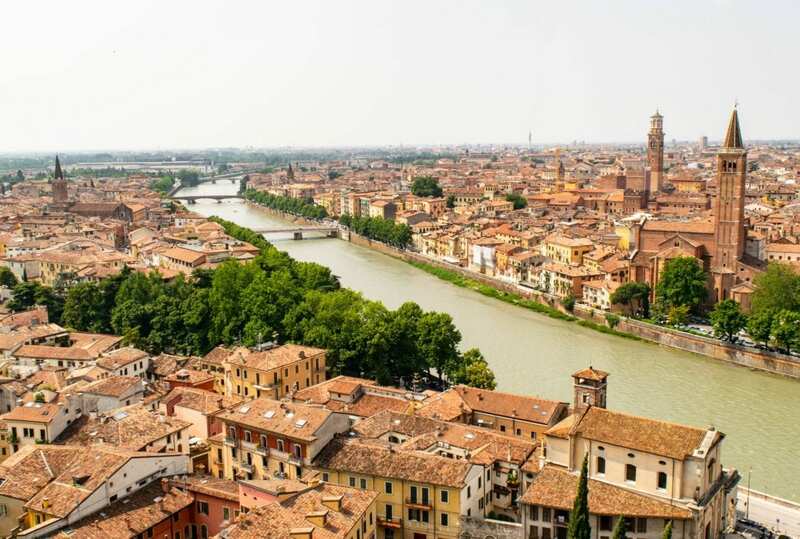 It is required for all car rentals in Italy, and while the rental company may not ask, it’s not worth the risk of being refused a car once you arrive or getting a fine if you’re pulled over to be without one. Play it safe and if you plan to drive during your trip, add an International Driving Permit to your Italy packing list! 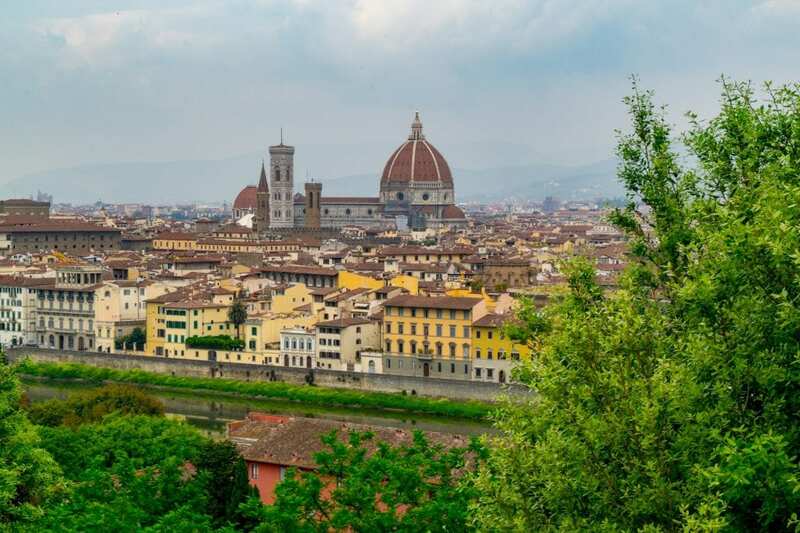 … Okay, have to pack for Italy may be overstating things here, as I mentioned above, but your life will certainly be much easier if all of these essentials end up on your Italy packing list! was a fantastic starter DSLR and served us very well for years. — Don’t stress about your phone dying while you’re sightseeing: add a portable charger to your Italy packing list. — You’re definitely going to want to carry water with you as you explore Italy (especially during the hot summer). Cut down on plastic waste and bring a reusable water bottle instead! — Incredibly light and easy to pack, a RuMe bag can serve as a grocery bag, beach bag, laundry bag, or just about anything else. 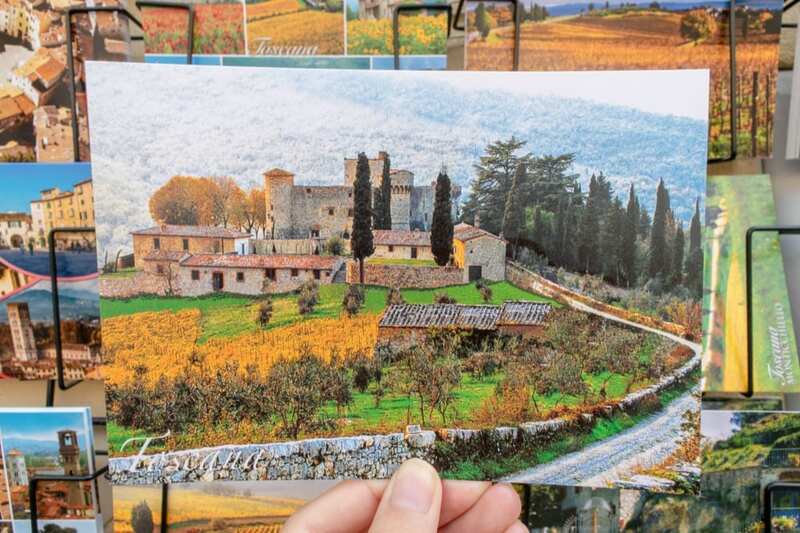 They’re incredibly handy and we recommend adding one to your packing list for Italy. — Want to open wine bottles in your hotel room, slice cheese from the market, or cut up that focaccia from the bakery? You’ll be so glad you brought along a Swiss Army Knife! — Option A: Plan on buying an umbrella when it starts pouring down rain. Option B: Plan ahead and buy a (probably much sturdier) umbrella before leaving. Option C: Hope you get lucky with the weather (but fair warning, we’ve never been to Italy and avoided rain entirely!). Sunglasses — You’ll be glad you put these on your packing list for Italy–though if you forget to throw in your sunglasses when packing for Italy, you’ll find plenty of places to pick up a pair there, too! Student ID — If you’re a student, you’ll be entitled to lots of discounts on museums and attractions in Italy. 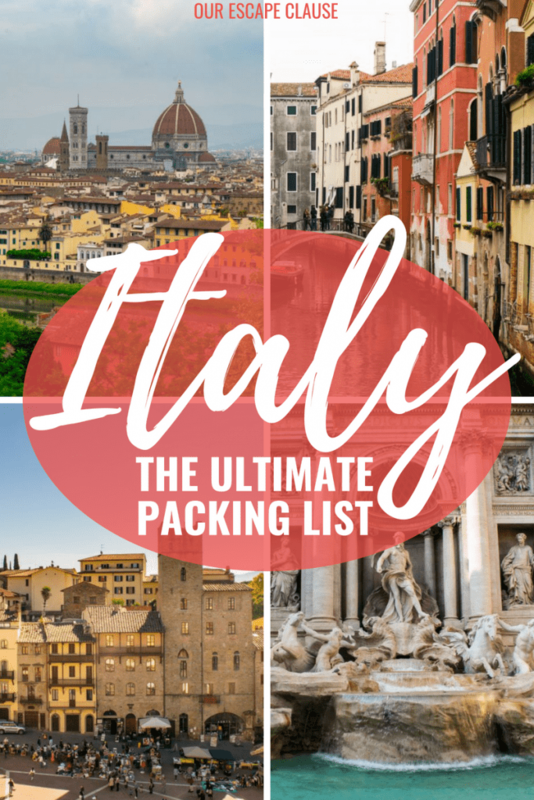 Be sure to add it to your Italy packing list! Cell Phone — We spent more than a year traveling without working cell phones, just relying on wifi… and while that’s completely fine, we would never go back. Consider purchasing an international plan for your cell phone (most carriers offer them), or, if you have an unlocked phone, you can just by a local SIM card once you land in Italy. — We’ve never been sorry to have this floating around in our day bag. 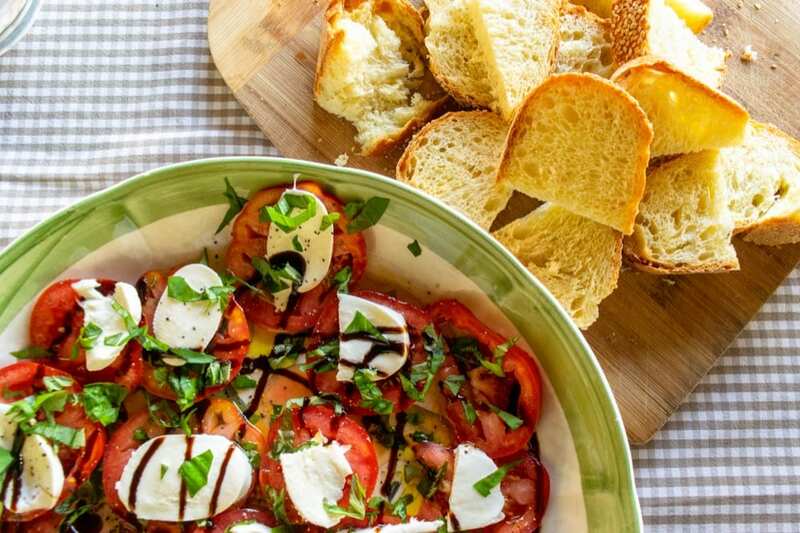 Extra Room in Your Luggage — Italy is the ultimate foodie souvenir destination: wine, olive oil, truffle oil, cantucci cookies, cheese, truffles… the list goes on, and on, and on–and that’s without even getting to the clothes, leather goods, or housewares you might like to pick up! Do yourself a favor and leave a little extra room at the top of your suitcase when you pack for Italy. 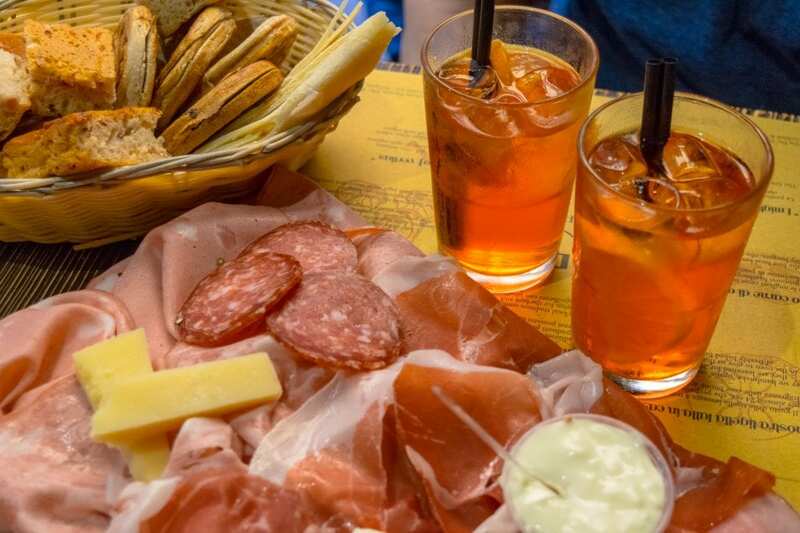 Once you have the basics covered, here are a few other things you may want to consider adding to your packing list for Italy. — If you’re traveling with a group and want to ensure that you get pictures of everyone together, a tripod and a remote will allow you to snap non-selfie photos easily! True, it’s a bit of a pain to carry and not advised in busy areas, but the memories are priceless. — Don’t stress about your camera’s memory card getting full–bring extras along! They’re so tiny you’ll barely notice them, anyway. enough–I’ve been using it for more than a year now and adore it! — If you’re hitting the beach, definitely add swim goggles to your Italy packing list–they’re cheap, small, easy to pack, and make swimming so much more fun! — Any trip that includes time on the water–whether that’s hitting the beaches in Sicily, white water rafting near Verona, or sailing on the Amalfi Coast, can benefit from a dry bag to keep your camera and cell phone safe (without leaving them behind). — If you’re prone to motion sickness like me, I strongly recommend adding Sea Bands to your Italy packing list. I use them on all boats and the occasional bus, and if things get really bad, take some Non-Drowsy Dramamine as well. Ultimately, the clothes that end up on your Italy packing list should be those that make you most comfortable–ensuring that you enjoy your trip should always be a higher priority than passing as a local (which you probably won’t, anyway). That being said, here are a few tips to keep in mind when deciding what clothes should end up on your packing list for Italy. Running shoes and baseball caps are unmistakable signs of an American tourist. … And shorts are pretty high up on that list too. Is that a huge problem? Nah. Stick with what you like–if you don’t mind looking like a tourist (I often don’t, and definitely wear a baseball cap on occasion), don’t sweat it. But, since many people tend to like to blend in as much as they can, it’s worth mentioning! Comfortable shoes that you can walk for miles in are the highest priority. Seriously, if there is one clothing item that will make or break your Italy packing list, it’s having shoes that you’re comfortable walking around all day in. Trust me–I once broke in a pair of new boots by walking around Florence for several days, and it was painful. I’d recommend sticking with no more than 2 pairs of shoes (possibly 3 if you include a pair of flip-flops for the beach). I love simple leather boots like these for fall and winter in Italy, and tend to opt for comfortable, well-broken-in flats or boat shoes during the spring and summer. I wore these casual shoes during last spring in Italy, and while they are a bit better suited for the coast than more formal cities, I loved being able to walk around comfortably and didn’t feel like they stuck out. Bring at least a couple church-appropriate outfits. Don’t end up being turned away from visiting a church (yes, it has happened to me in Italy, and no, it’s not even a little bit fun): bring at least a couple of outfits that cover both your shoulders and knees, or at the very least, outfits that cover your knees and a scarf to throw over your shoulders. Maxi dresses are perfect for this kind of thing–I have this one and love how comfortable and photogenic it is while also being church-appropriate (just pull the sleeves up onto your shoulders). This does tend to apply more to women than men (sigh), but men will still be turned away for wearing a tank top, and from a particularly conservative church, possibly for wearing shorts above the knee. If you like to dress up a bit, this is the time to do it. Italy is a fashionable place, so if you’d like to dress to the nines every day, go for it! 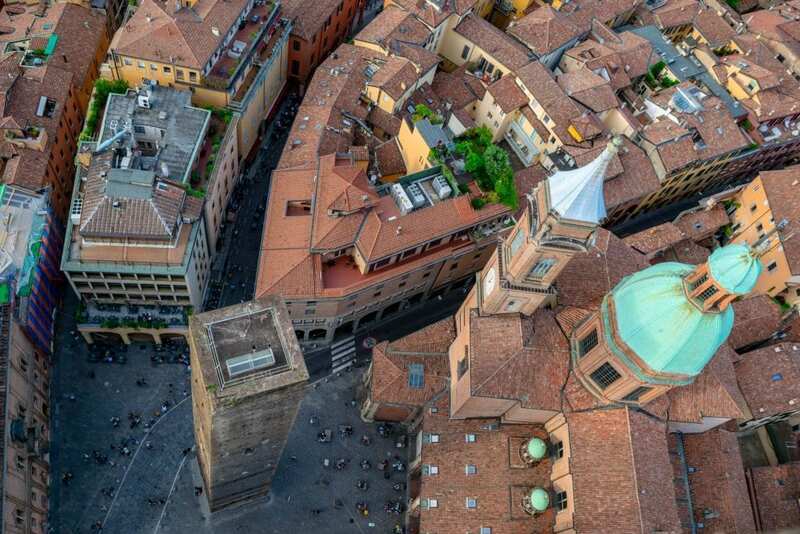 You won’t look out of place, especially in cities like Milan and Rome. When the weather cooperates, I tend to almost exclusively wear casual dresses similar to this one and this one while in Italy–they’re easy to pack, easy to throw on, comfortable for me to wear, and manage to make me look reasonably put together with little effort. Italy’s weather varies dramatically depending on where and when you visit–Sicily in July is worlds away from Bolzano in December. Be sure to check the weather before finalizing your packing list for Italy, as it’ll be the most effective way to ensure your Italy packing list is suited to your trip. Bring a jacket, even in the summer. When the air conditioning turns on in Italy, it really turns on–especially on trains. You’ll be much more comfortable if you have a jacket with you during longer journeys! I generally bring something simple like this for travel days in Italy, along with my trusty fleece pullover. Jeremy loves this jacket and always packs it for Italy (and basically everywhere else, too). When we visit Italy in the winter, we tend to wear peacoats like this one and this one–Italians tend to dress for the season, not the weather, so if you want to fit in, bring a coat during the winter even if it will be fairly warm! I’m not going to launch into a detailed description of how you need to bring a toothbrush and toothpaste (I sincerely hope everyone has that covered for themselves), but there are two things in particular that you should keep in mind regarding toiletries when making a packing list for Italy: the bathrooms and showers tend to be much smaller than in the USA with limited counter space, and Italians like to look lovely. You can find most major brands of toiletries while in Italy, so if you’re traveling for a while, don’t worry about refills (unless you’re really picky–then, it might be better safe than sorry). To cut down on luggage weight and liquids, you may consider using a solid shampoo and shaving soap. Some things just don’t need to make your Italy packing list, either because they are outdated or just not needed. Traveler’s Checks — You really, really, really do not need these anymore. If you’re very concerned about maintaining access to your money, consider buying some Euros at your bank before you arrive in Italy. Hairdryer — Particularly with the need for an adaptor, a hairdryer is more trouble (and weight) than it’s worth. Most hotels and Airbnb’s will stock one, anyway. Impractical Shoes — As beautiful as they are, Italy is not the place for high heels or brand new shoes of any kind: stick with simple, classic styles that are comfortable–otherwise, you’ll grow to hate your beautiful shoes very, very fast.